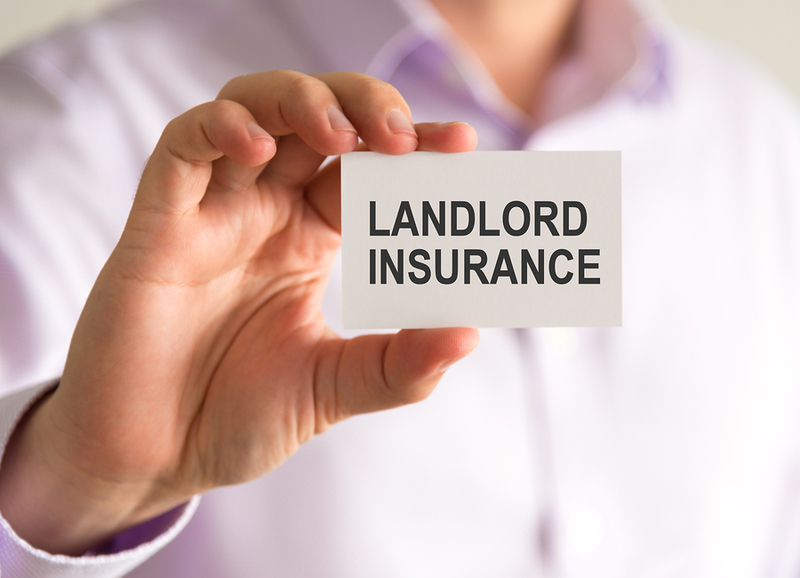 There is no legal requirement for you to have landlord insurance if you are letting your property to tenants – and it is not generally a condition when applying for a licence for let property when one is needed from your local council. If you are buying the property with the help of a buy to let mortgage, however, your lender is almost certain to insist on sufficient landlord insurance remaining in place at all times – including any voids in your letting the property. 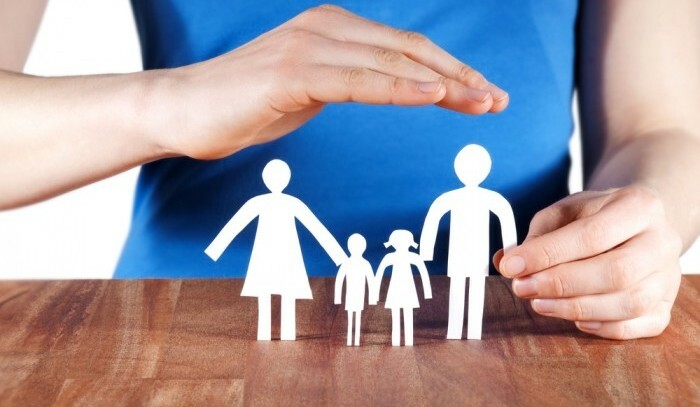 Quite apart from that obligation, of course, landlord insurance provides valuable protection for the investment you have made and the buy to let business you are running. What if I already have property insurance? 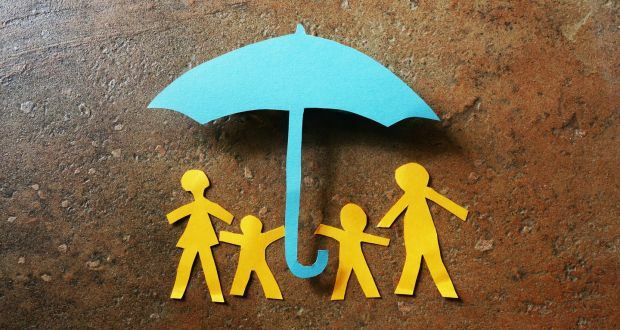 Unsurprisingly, perhaps, the Association of British Insurers (ABI) stresses the importance of having the protection of life insurance, since it may help to safeguard your family and loved ones against a number of financial hardships. contribute towards the daily living expenses of your surviving family members. 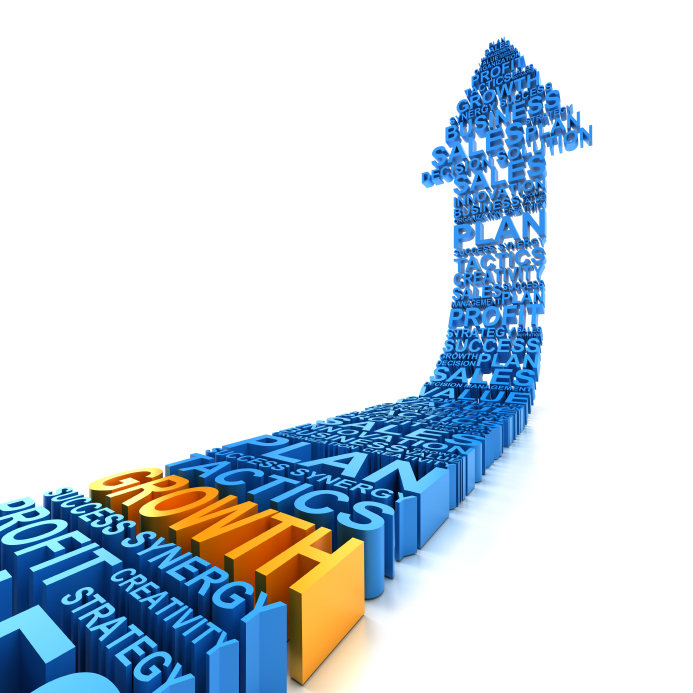 Forex trading is a thriving industry especially in the US. It has been in existence for over ten years and is the most popular liquid market in the world. On average, the daily forex trading exceeds 5 trillion dollars. All the other trading stocks do not come anywhere close to this volume even when put together. The US currency is the most traded in forex trading, closely followed by the euro. For some people, forex trading or foreign exchange trading is a very confusing and a thorough understanding of how the transactions take place is necessary before any trading. Forex trading involves two currencies against one another. One of the currencies acts as the base while the other acts as the counter currency. Taking for example the US Dollar vs the EUR, which also happens to be the pair with most trading worldwide, you can take the EUR as the base and the USD as the counter. 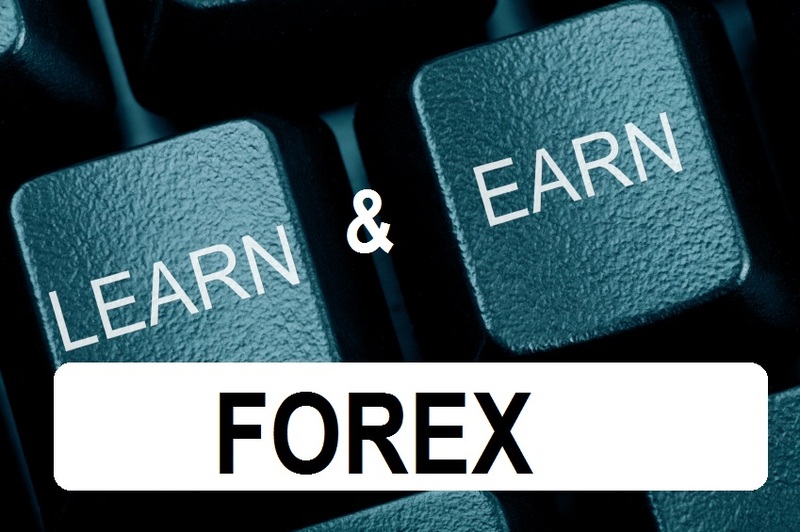 On the forex bureau platform the price of one euro will have its equivalent in US dollars. The two prices are the buy and sell prices. You buy the euro at a certain amount and sell it for another amount in US dollars. Whatever difference you get between the selling and buying price is called the spread. This is a guest post from UK life insurance broker, Reassured. In recent years, while there has been a reduction in the number of UK smokers, the nicotine replacement market has exploded. 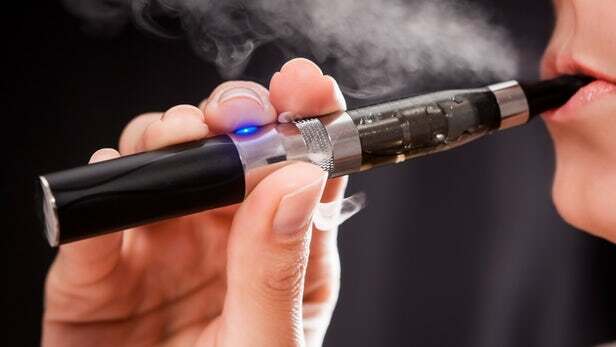 Whether it be chewing gum, patches, nasal sprays and perhaps most significantly e-cigarettes, there are now loads of nicotine replacement products available. These are seen by many as an important stepping stone on the road to quitting and can prove effective in weaning smokers off cigarettes. As our young adults move away from super expensive smoking, they are moving in their numbers towards alternative products. What is the 2% rule and why is it important? One of the most important lessons every trader should observe is risk management. This is the difference between keeping and making more money, or losing money and going broke. It may sound like an easy, straightforward principle, yet it is still one that most often violated rules that traders either forget or ignore. Therefore, to help anyone new to the industry stay from losing all their money, a simple to follow rule was coined the 2% rule. How does this 2% rule work? What are joint funeral plans? Prepaid funeral plans have gained considerable popularity as funeral costs have rocketed year on year. At a time when the cost of the average funeral in the UK has risen as much as 70% in the past decade – a rate far greater than increases in wages or the overall rate of inflation for other goods and services – the ability to pay those expenses at today’s prices, rather than at the time you die, is clearly appealing. If a prepaid funeral plan makes good sense for you, therefore, a plan which covers both you and your spouse or partner is likely to make double good sense – that is the basis for a joint funeral plan. A joint funeral plan is made in the name of two people, rather than one, and covers the funeral costs of the first of the couple to die. The same level of funeral service is guaranteed for both of the signatories to the plan. Networking can provide your business with contacts that can lead to better exposure for your company, as well as lucrative business deals. It takes time for good networking, especially when a business is just starting out and has little in the way of peers and contacts. Despite her success, Jacqueline Gold, CEO of Ann Summers, wishes that she had networked more when she was first starting out. While embarking on a business endeavour is by no means something that should be taken lightly, one should not hesitate too long. It takes time to build a business, so it is a good idea to start sooner rather than later. It can help to remember that you don’t have to know everything in order to start pursuing your dream. This is what helped lead Jack Wills clothing founder Peter Williams to success. You need to know absolutely everything about the demographic you most want to attract. This will make sure that your marketing plan is more streamlined, and it will make the most of your advertising budget. Social media can be a great way to get to know more about your target demographic in today’s business world. Reaching out to customers gives them a more personal experience and makes them feel “cared for.” Successful entrepreneurs are amazed at how little time some entrepreneurs spend interacting with the people that will make or break their business. Anyone providing a product or service should take the time to be a good listener and consider the advice and feedback of others. Listening can help the entrepreneur to locate key talent that can help take their business to the next level. Guidance and feedback from Max Mosley was essential in restructuring the Fédération Internationale de l’Automobile (FIA) into the Formula One powerhouse it is today. Mosley started out as a racing car driver, and during this time he was called upon to dispense legal advice for the FIA. His influence over the years went deep, and he went on to serve many years as president of the FIA. Satisfying a unique need and being the best at it can lead to business success. Sometimes, this means doing a job that most people simply do not wish to do. While a lot of us would cringe at having to work as a plumber, Charlie Mullins, founder of Pimlico Plumbers, grew his business into the largest independent network of plumbing services in the UK. He has since expanded to Spain and hopes to grow his business even more. Always be on the lookout for good business opportunities. Sometimes, an opportunity can present itself when you least expect it. At the same time, carefully consider any opportunity before making a long-term commitment. Awareness is often a major component of entrepreneurial success. We’ve already showed you how to claim successfully on home insurance and travel insurance, so it’s time to shift gears to talk about something even more serious than these two items. 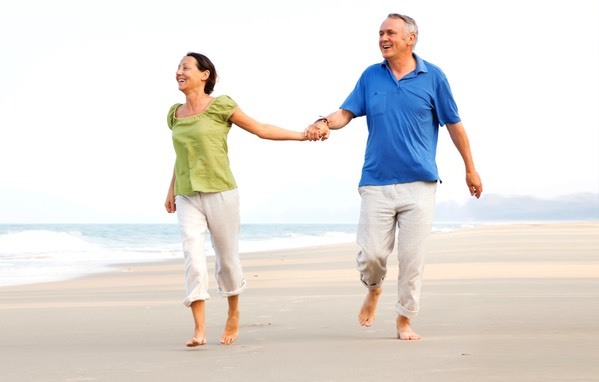 Critical illness cover is an incredible insurance product that doesn’t get purchased enough. We just never know when we’re going to come down with something that’s going to keep us from taking care of our families. Did you know that some policies even cover the self employed? Here’s some quick tips if you’re trying to make sure that your critical illness claim goes through the right way, rather than after a bunch of time wasting appeals. 1. Be Sure Your Illness Is Covered! Getting a policy that covers a wide range of critical illnesses is important. Cancer, heart attack, and stroke are generally going to be covered everywhere you go, so you can rest easy there. But what about diabetes concerns? If that’s not covered, then you may have an uphill battle in getting a claim processed if that’s the main reason why you’re ill.
Be sure that you are making all of those appointments with your doctor. If you miss appointments, you can be in trouble because you will not be able to say that you gave the doctor a chance to catch something ahead of time. Being completely honest about your health can stop the insurer from saying that it was a pre-existing condition that you failed to disclose. Even if something doesn’t sound like it’s related to your current problem, that doesn’t mean that you can hide it. Remember that insurance is a highly regulated field. If you find that your attempts at handling the matter aren’t going through as you planned, turn it over to the Financial Ombudsman Service. They arbitrate, which means that they will hold the final say on what will happen. It sounds scary, but it’s really not. As long as you’ve been perfectly honest about your case, you should get the claim that you’re looking for. Companies are doing their part to protect themselves; shouldn’t you do the very same thing? Make sure that you’re looking at documenting every single step that you’ve taken to handle the case. There are truly only two types of traders: those that prepare consistently, and those that do not. Of course, when it comes to being a consistent trader, you have to make sure that your level of consistency matches everyone else’s level of determination. Just hoping for the best isn’t going to work if you want to make it as a trader. When it comes to the world of binary options, this is even more important. If you want to be a trader for the long term, you need to make sure that you’re thinking about what’s going on in the world around you. Foreign policy has a heavy role on what investors react to, which in turn means that it has an effect on the market place. Thinking that everything is going to be okay is only going to lead you to be asleep at the proverbial wheel of trading, and that’s just not an outcome you should accept. It’s time to reach out and become a better trader. If you want to get into the swing of things, you need to look into binary options daily analysis. This means getting into the heart and soul of the marketplace, finding out what’s going on in the world and then using that information as a gateway to bigger profits. How often would you trade if you could begin spotting classic trends in the marketplace, connected to mergers, acquisitions, and even government upheaval? How often would you make plays if you started getting deep insight into what heads of state plan to do when it comes to the health and welfare of their people? It’s all connected — even when we don’t stop to see the 50,000 foot view of things! Yet when you step into the world of binary options trading, you’ll actually gain the information you need to make better trades over time. Does that mean that the risk goes away? Absolutely not. However, what you end up ultimately doing is reshaping the risk into something that’s much more manageable. When you have education behind you, there’s really no limit to what you can get accomplished. Keep in mind that not everything you read every single day will ultimately lead to a difference in your trading pattern. It is still up to you to take what you read and test different things in your trades. Small adjustments should be made until you see the full results of your new trading style. That’s the real way to success, you know!